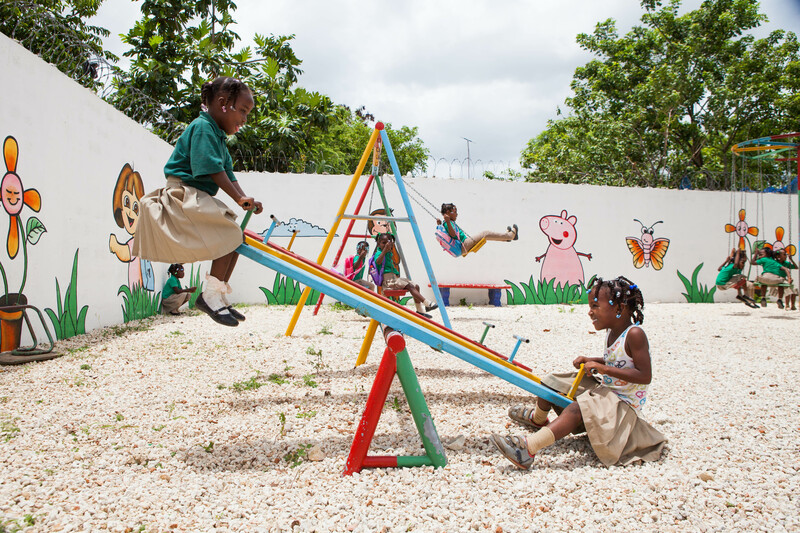 Together for Better believe that learning changes lives, and that all children in the Dominican Republic should have equal access to education. During the devastating earthquake that occurred in Haiti in 2010, which took the lives of some hundred thousand people, Swedish Journalist Ebba Lövenskiold was vacationing on the other side of the Island, only hours away, in the Dominican Republic. Being so close to such a large humanitarian disaster affected Ebba deeply, and in the years that followed she returned several times to the island. She visited many schools with overcrowded classrooms and dilapidated facilities with no electricity. It became clear to her that education was not a priority in the country. The school system in the Dominican Republic produces the lowest educational results in Latin America. More than one third of the families live on less than 5 USD per person a day. Furthermore, post earthquake, many families left Haiti in search of a better life in the Dominican Republic. Ebba decided to make a one time fundraiser for education among her friends. With the donations received, she began installing electricity and running water at one school. Later, other donors came onboard and began the funding of the construction of classrooms and sanitary facilities at other schools. Realizing that a lot more could be done with a registered non-profit, Together for Better was formally established in 2013 in her home country, Sweden. Since then, Together for Better has helped hundreds of children to access education and play through, for example, constructions of three school buildings, two playgrounds and yearly donations towards school supplies for 300-400 students annually. Together for Better focuses on supporting early childhood education and quality primary education. Many youth in the Dominican Republic are unable to reach their full potential due to low levels of education and high levels of poverty. 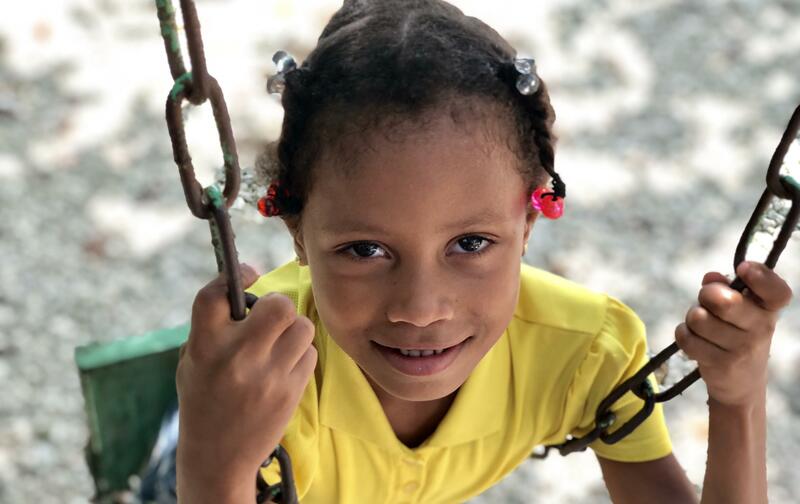 Historically, the school system in the Dominican Republic produces the lowest educational results in all of Latin America and more than one third of children in the country live in families that survive on less than $5 per day per family member. All children have a right to primary school education, but unfortunately the reality looks different. Even at schools that are free, expenditures often occur for school supplies and clothes, which makes it difficult for many families to afford education for their children. Many kids also live far away from the nearest school and the way to it can be anything but child-friendly. It is estimated that the percentage of children that receive preschool education is only 16% for those from the poorest sectors. Together for Better supports education in some of the most marginalized areas in the south-east of the Dominican Republic. The schools are run by local women, teachers and local foundations that aim to secure that marginalized children in their community get access to education. We are here to support them in that work. Together for Better supports schools that give extra attention to girls education. Our goal is that the children learn to read and write to be prepared for higher education in a state- funded school. We believe that learning changes lives, and that all children in the Dominican Republic should have equal access to education. Starting from the earliest stage, our vision is to offer young learners a chance to escape a life in poverty. Since the start in 2013 Together for Better has helped hundreds of children to access education and play through, for example, constructions of three school buildings, two playgrounds, support for running costs to one school, and yearly donations towards school supplies for the entire year, to 300-400 students. Together for Better focuses on supporting early childhood education and quality primary education. 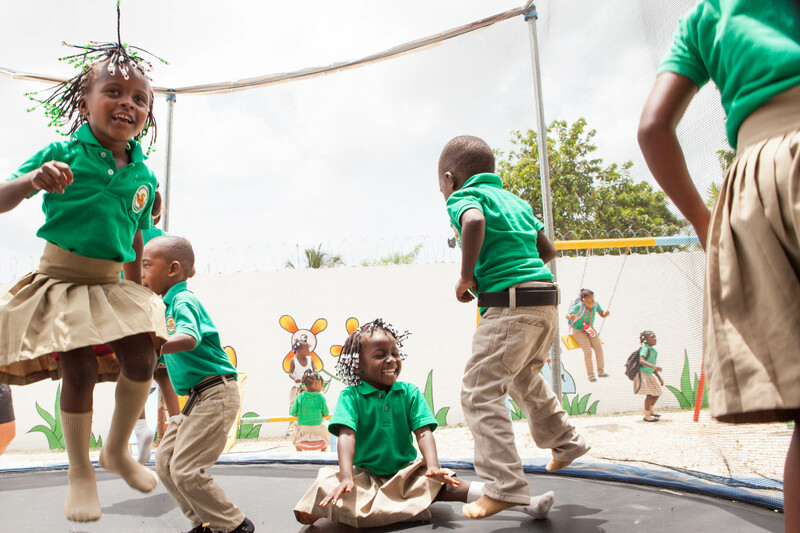 We believe that early childhood education is key to providing children with a head start. Only 16 % of children from the poorest families goes to pre-school. Supporting preschool for these children will ensure that also the most marginalised children arrive at school ready to learn. Together for Better supports schools that give extra attention to girls education. Fucpe school, La Romana, has the capacity to accomodate some 250 students. But for many years the school could not offer the children a safe place to play. There was often fighting and agressive behavior. In 2016, Together for Better funded constructions of a playground. Today the school reports of happier, smiling kids. 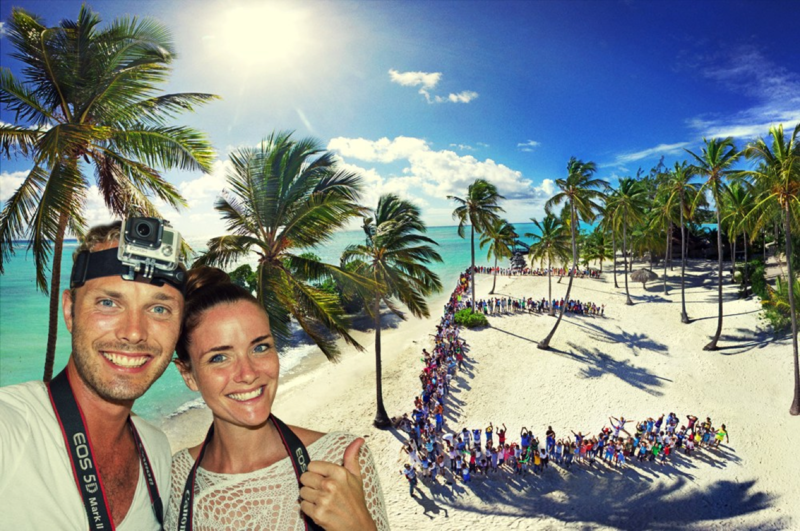 ABC Charity is a Swedish non-profit creating the world’s largest art project for charity. They create events for thousands of kids around the world during which they, together with the kids create the first ever human alphabet. The photo art is sold to benefit local and global charities, enabling kids to support other kids. In 2013, Together for Better had the honor to help gather over 500 children to form the letter E. Read more about the event here. This is Wendy. Her parents could not keep her and for a while she lived with her grandmother. But her grandmother’s new partner beat her and finally dismissed her out of the house. The grandmother reached out for help and today Wendy lives with the Founder of Camino de Esperanza School with a warm and safe family. Wendy goes to school in a Together for Better supported School, Camino de Esperanza.